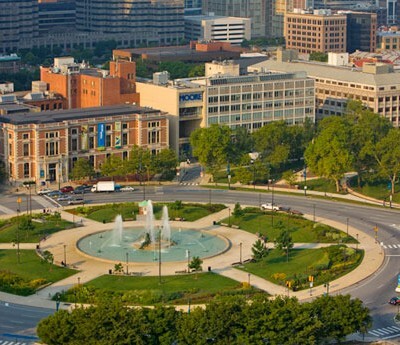 Logan Circle, also known as Logan Square, is an open-space park featuring benches and a central fountain called the Swann Memorial Fountain. It is one of the five original planned squares laid out on the city grid. 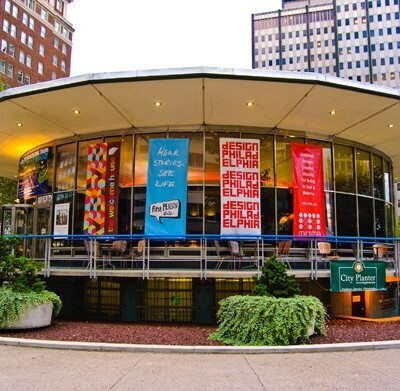 The Fairmount Park Welcome Center invites visitors to explore LOVE Park and the celebrated LOVE sculpture which serves as a visionary icon of Philadelphia.